Pour les places, celles-ci sont en vente sur le site de Râmen Events. 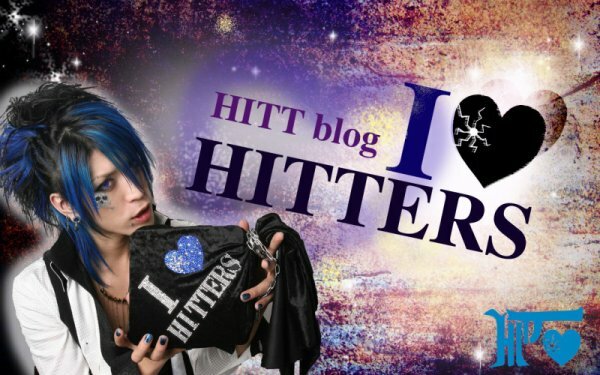 If you are the real hitt , the only one , i just say to you : mega hitt in you're heart ! *laugh * No really , i love you , you're music and you're style . well my name is Lou and i said your name is suzumura or hitt and you are singer j music. it's right or wrong? Yes , I will come with my friend... I think you speak a little bit french no ? I would have a service has to ask you because I had a problemme and I cannot go(take) up on Paris 20 Mars.. So, I wanted to ask you if he(it) you were possible of cross(spend) more towards me South of France..
おはよ、 お げんき です か HITT ?